studio pictor - Now On Instagram! Click Here. Now On Instagram! Click Here. 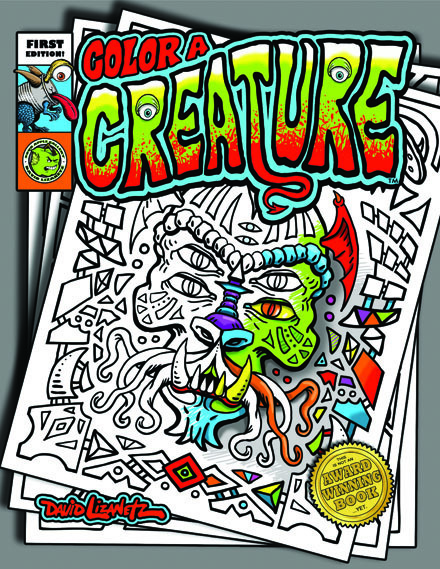 New Coloring Book is now available on Amazon!! 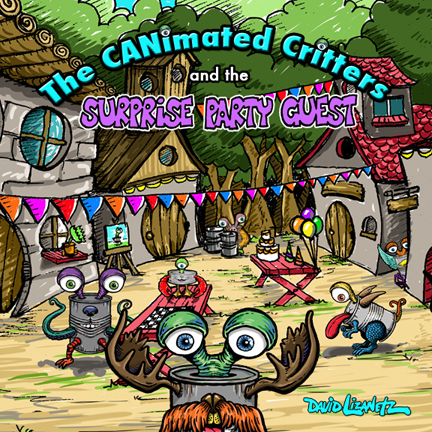 Click the book image for Amazon purchase link! NEW! 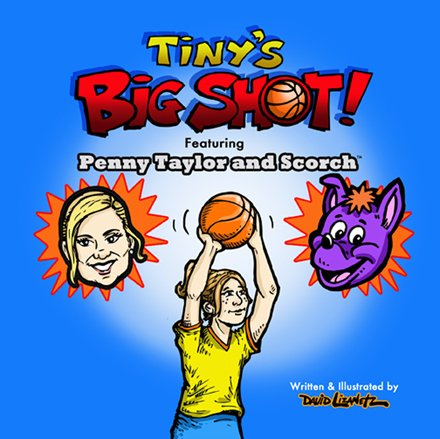 Phoenix Mercury book featuring Penny Taylor and Scorch, by David Lizanetz, is now available! 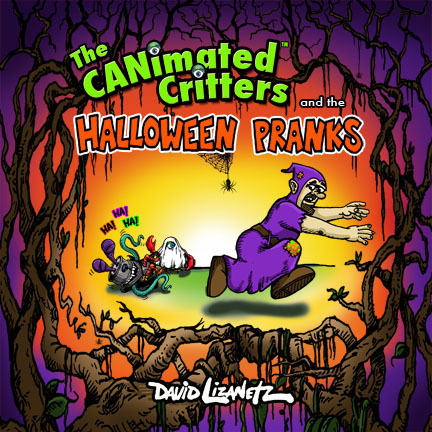 Click on the book image to purchase. Click on the books for purchase options.